From guys getting stuck to buried, we had a lot of cold weather and mud riding pics in January. This round our number one was another sweet custom build, from what we know this bad boy is powered by a Hayabusa motor. Be sure to check out the hilarious comments on our number two pic, this pit stop at Walmart got a ton of interaction. As always, thanks to everyone who has submitted photos. 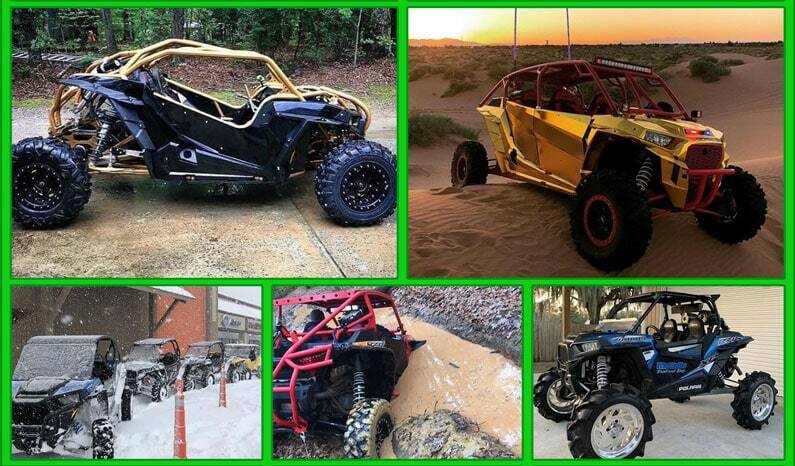 To be featured send us your UTV pic to our Instagram channel via Direct Message, you might even end up on one of our Top 10s. Without further ado, here’s our Top 10 Instagram Pics from January. SWEET. Not sure how this pic didn’t rank even higher.